Everything concerning video security. Learn more about the layers of protection that you can add to your video to prevent it from being downloaded and also some advanced options of streaming. You can’t fully protect your video from downloading, but there are plenty of ways to make it harder for those who want to "borrow" your work. 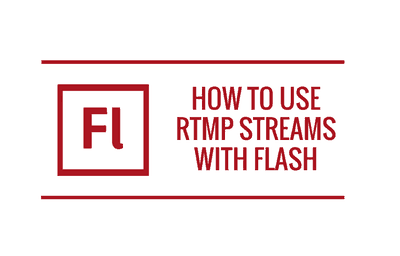 Include a mp4 version of the video as an alternative source, to make sure it plays on tablets and mobile devices. 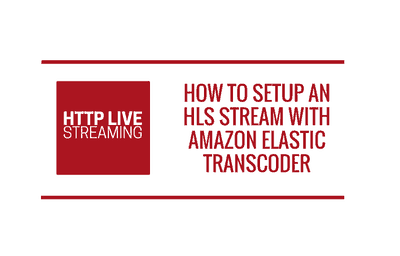 A guide on setting up an HLS stream in FV Player with Amazon Elastic Transcoder. 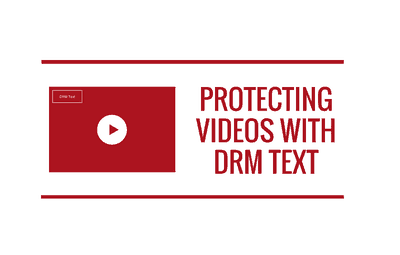 DRM Text is FV Player Pro's feature that marks your videos with barely visible overlay box, thus protecting them from screen capturing. 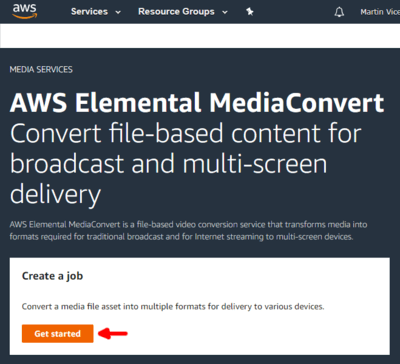 MediaConvert is the new Amazon Web Service for video encoding which replaces the old Elastic Transcoder. 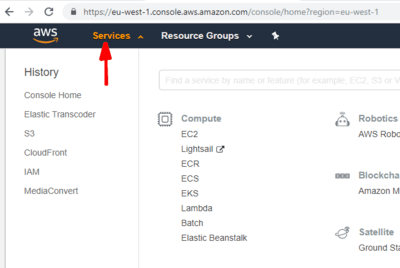 This guide is suitable for content editors - it only deals with adding new videos into a working AWS Elastic Transcoder setup. Why signed URLs don't work with HLS on AWS and how the cookies can help with that.